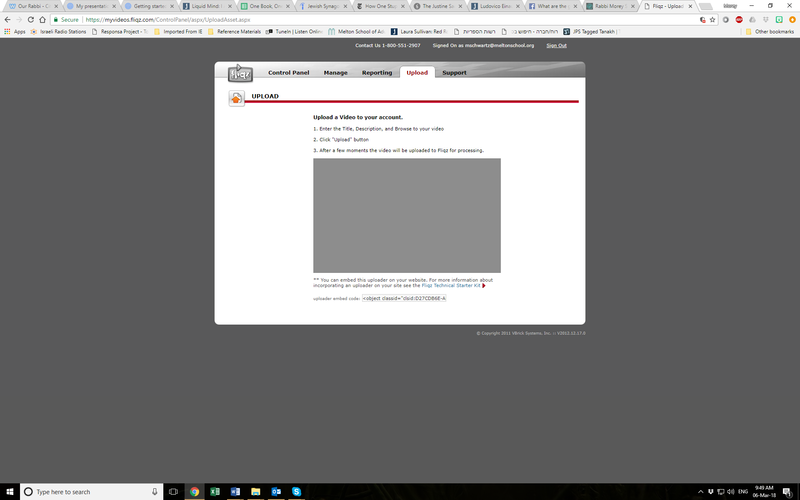 I am attempting to log in and my screen cannot get past the loading world bar...i hear the music, but no video...using SLV. That screen shot is very puzzling. It's not showing you logging in to SL at all. You are trying to upload a video to your computer from someplace. I don't doubt that you have a login problem, but that screen shot has nothing to do with it. While the viewer is at the login screen, go to Help -> About Second Life (or Firestorm) & click the "Copy to clipboard" button & paste all your system information here.